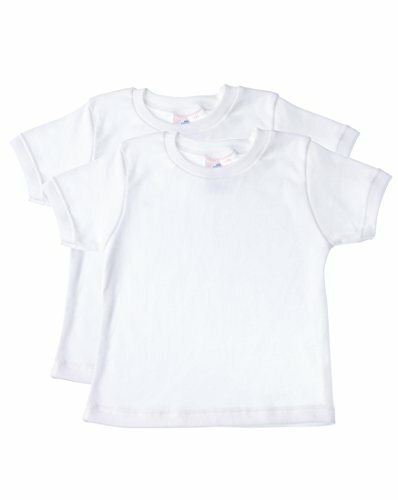 If you have any problem pls email us,we'll reply within 24 hours. 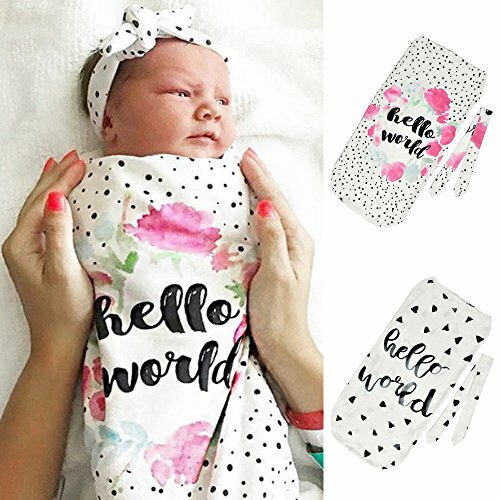 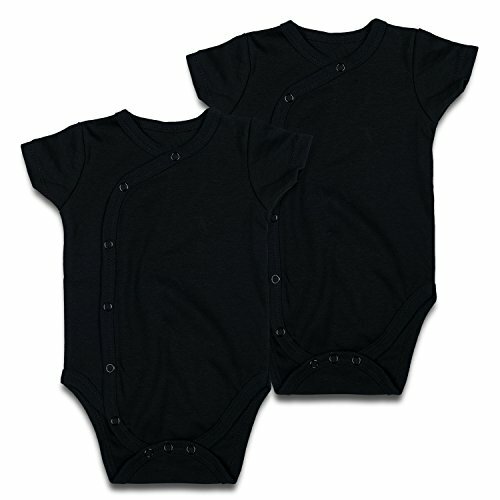 Includes two pieces infant newborn short sleeve kimono body suit. 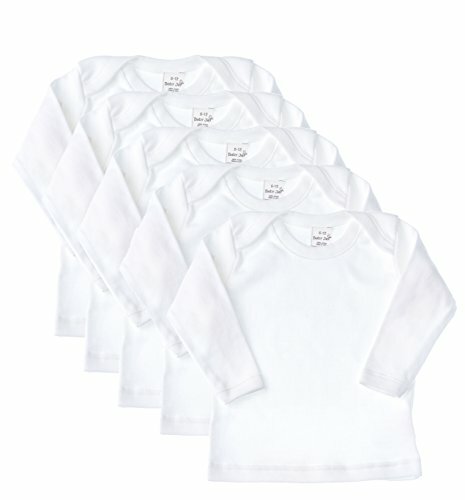 Button up newborn onsies, size:0-3M, 3-6M, 6-9M, 9-12M, 12-18M, 18-24M. 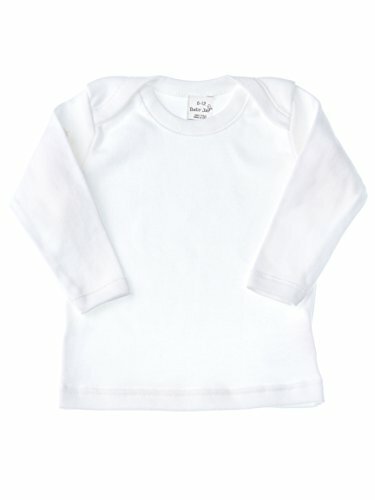 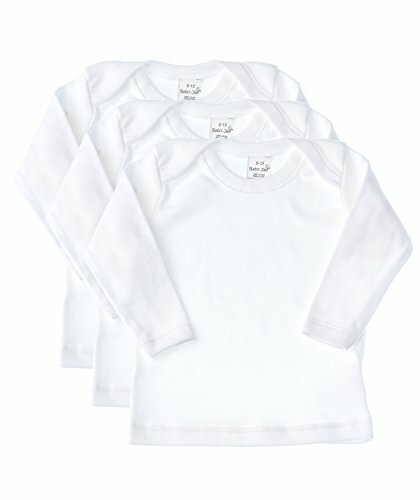 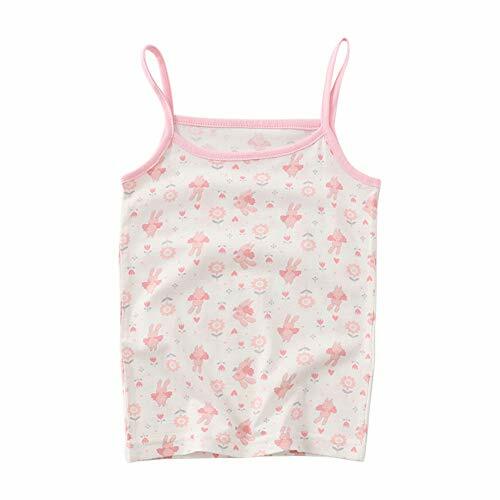 Made 100% cotton super soft and comfortable for a baby's delicate skin. 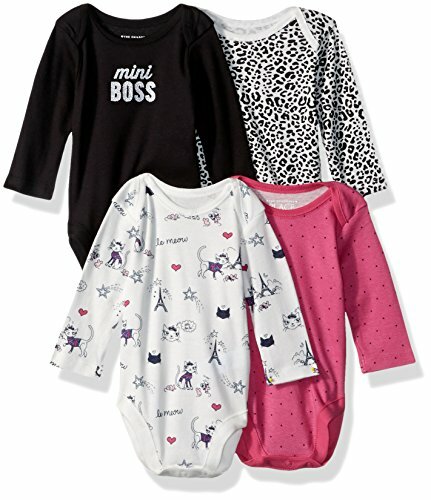 3 snaps along the side make changing easier. 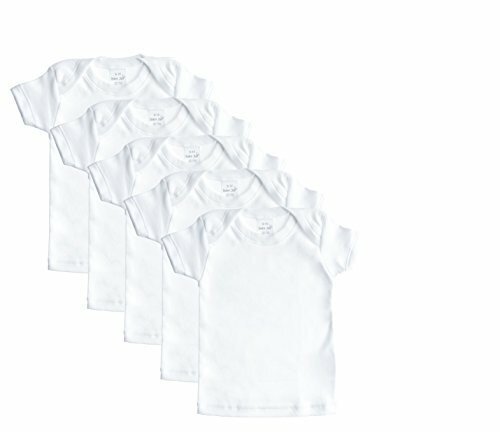 Open up the tee just like a shirt and place your baby inside. 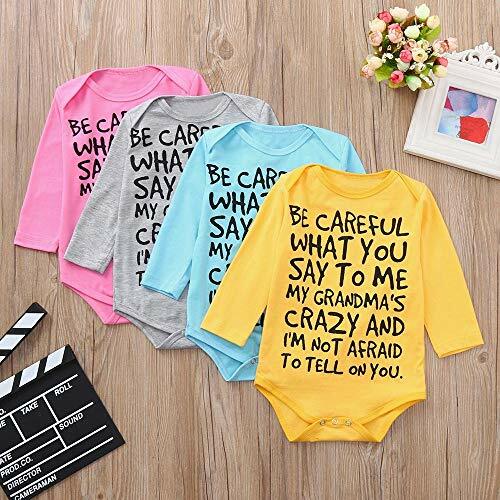 No need to put on the kimono onsies from the head. 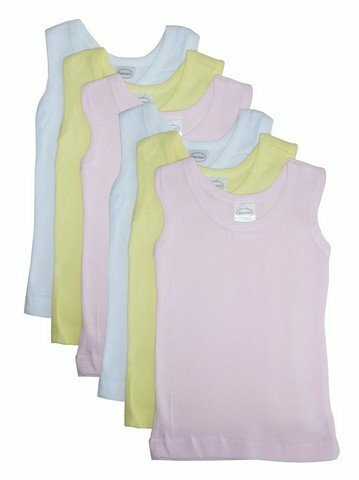 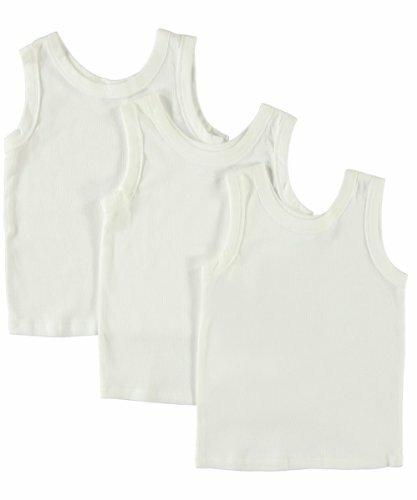 Perfect for newborn infant nighttime undershirt, Bottom snaps design is convenient for diaper changes.